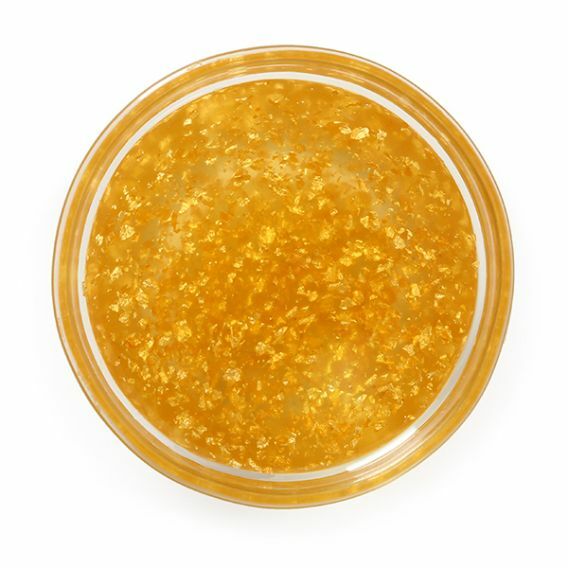 Glow like royalty with this luxuriously handcrafted gold face serum. This brightening and skin rejuvenating serum is crafted using 100% pure and delicate saffron to give your skin a flawless sheen. 24 Karat Gold Serum is enriched with precious 24 karat gold blended in rich Almond oil, Jojoba oil, & Wheat Germ Oil.